In a recent WWE Then and Now video the company uploaded online, Seth Rollins talked about his time in the developmental territories FCW and NXT before joining the main roster. He also talked about his earlier ring attire and revealed why he dyed half his hair blonde. The Architect says that the most often asked question he gets is about his blonde streak. Seth explains that the reason why he dyed his hair was to stand out from other competitors at FCW many of which sported long hair and beards. It certainly did work. Seth Rollins’ half-blonde hair was one of his most prominent features when he debuted in the WWE. 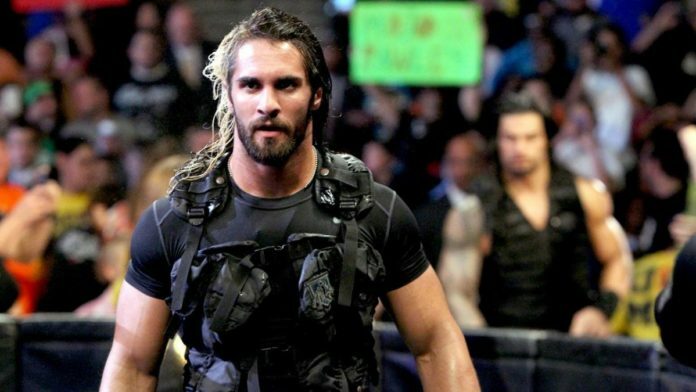 The look helped his gimmick a lot during his time with the Shield. The 2019 Royal Rumble has gone back to all black now, but it would be fun to see him return the classic look sometime.